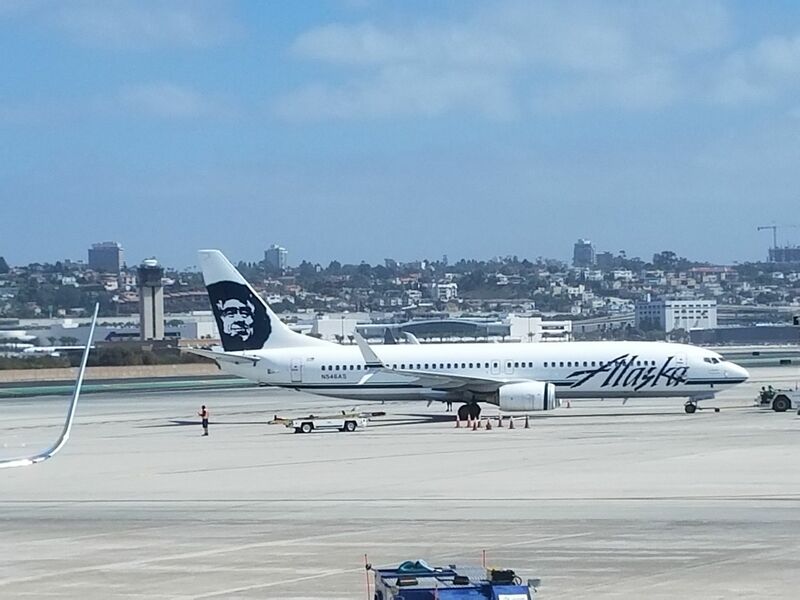 Alaska Airlines acquired Virgin America and becomes the nation’s 5th largest airline with enough heft to compete against the ‘big 4’ at least on the West Coast. They were forced by the Department of Justice to limit their codesharing with American Airlines. However Alaska and Delta are walking away from partnering with each other entirely. Effective May 1, 2017, Delta and Alaska will no longer have a codeshare agreement, and sales of flights under DL- and AS-coded flight numbers flown on Alaska and Delta aircraft respectively will cease. 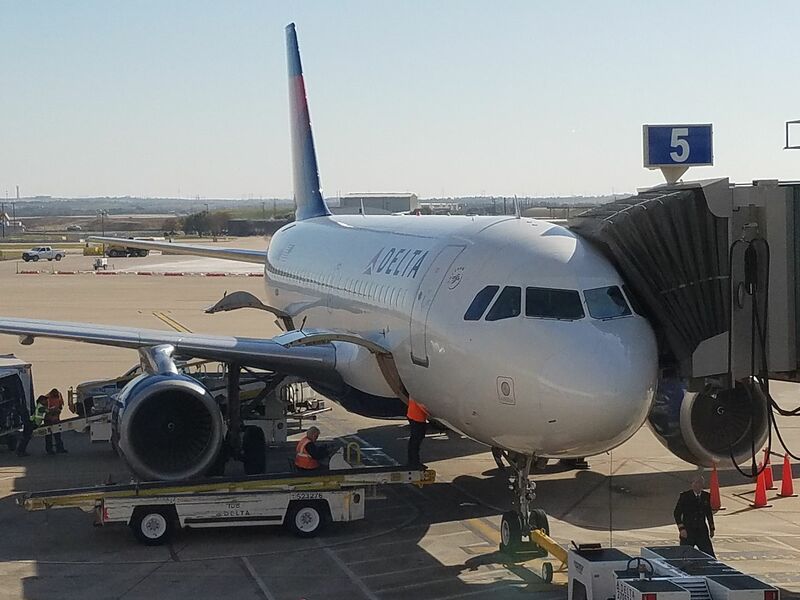 Additionally, customers of each airline will no longer be able to earn and redeem Delta miles or Mileage Plan miles on flights operated by the other carrier. Full earn, burn, and elite recognition continues through April 30. Tickets purchased prior to today will have earn and burn honored past that date, however. Award tickets booked for travel after April 30 won’t be able to be changed (except to involve different airlines). Alaska says partnerships with other SkyTeam airlines remain in place. Delta and Alaska were once close partners. It was even expected that their partnership could grow to exclude American and was once contemplated that Delta could buy Alaska. Instead Delta built a hub operation in Seattle — first for transpacific flights, and then feeding those flights with its own domestic route network rather than transferring passengers on its partner Alaska. The two airlines have been competing brutally, and Alaska held its own growing schedule and adding cities traditionally served by Delta in order to compete rather than cooperate. They’ve leveraged their mileage program and checked bag fee pain points. (They see their frequent flyer program as an advantage of Delta.) They’re relied on their excellent flight operation that often performs even better than Delta’s. In recent times Alaska considered Delta to be ‘technically a partner’. Starting May 1 they won’t even be that. Well, I don’t think anyone is shocked by this, but for Delta hub-based folks it’s a little depressing. Being able to bank miles from Delta to Alaska (which has excellent partners) and use Alaska miles for Delta flights was a terrific option to have.